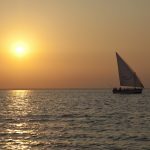 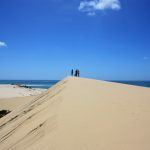 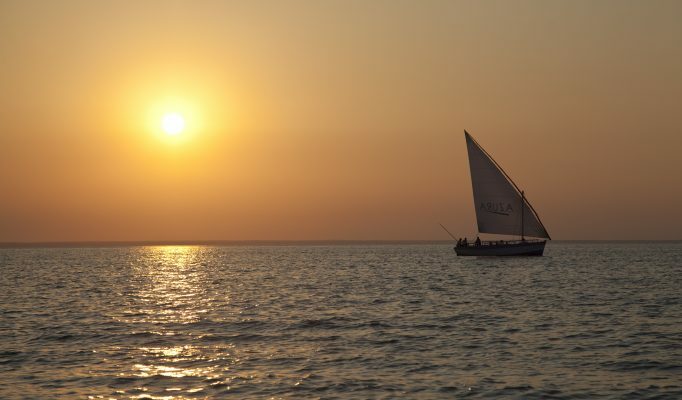 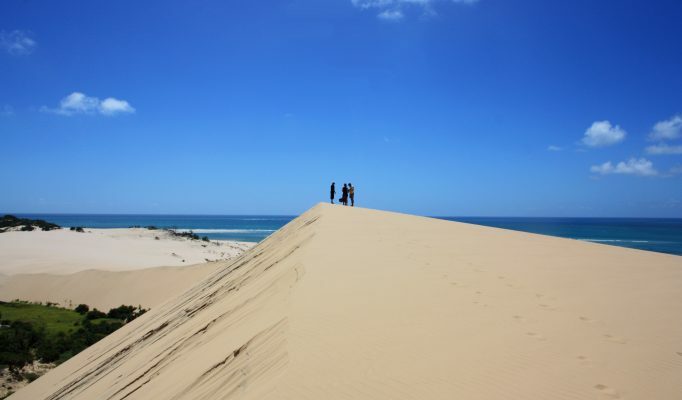 The beautiful and renowned Bazaruto Archipelago consists of a string of four islands off the south-central Mozambican coast some 15-25km north of Vilanculos. 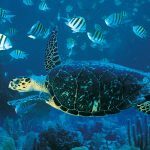 These exotic islands boast over one thousand species of coral in their surrounding turquoise waters, making them a snorkelling and scuba diving paradise. 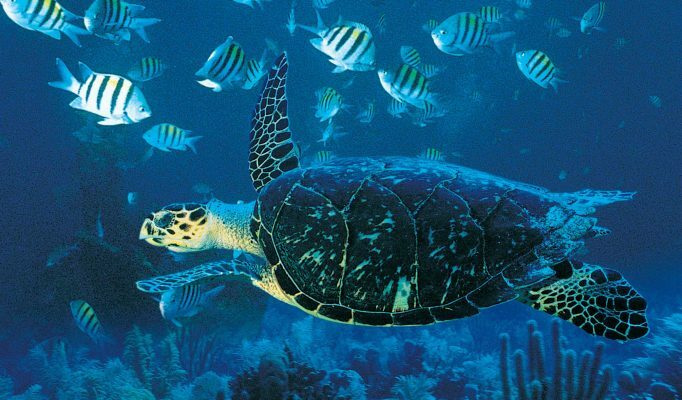 In order to protect the exquisite marine life most of the Archipelago is established as a National Marine Park. 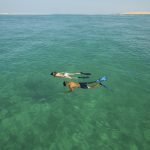 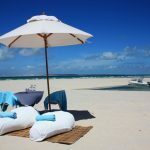 The two larger islands of Bazaruto and Benguerra offer a range of mid to top end lodges where you can relax and enjoy an exotic island experience with stunning beaches and the numerous attractions that lie off the shore. 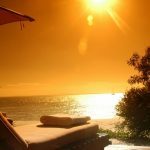 If you are looking for intimate luxury then you should look at Azura Beach Lodge and Benguerra Lodge. 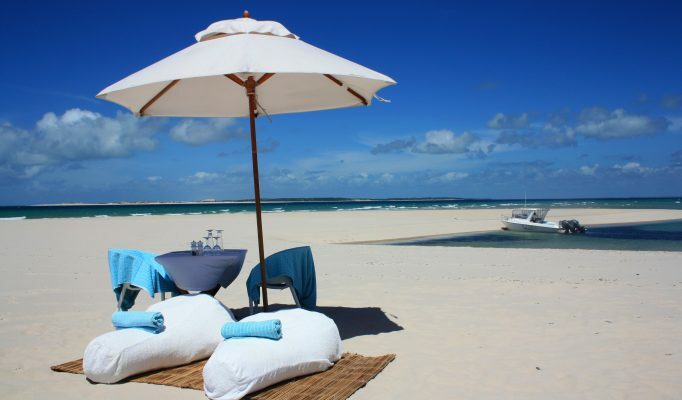 For good quality mid range and more resort style hotels then Bazaruto Lodge, Indigo Bay or Marlin Lodge. 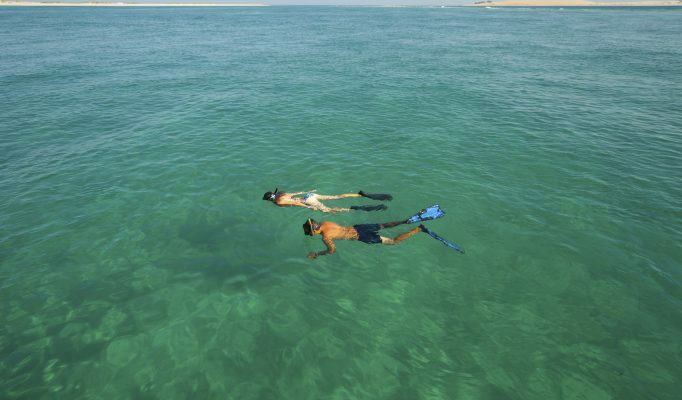 Lower cost mainland option still within the Marine Park is Dugong Beach Lodge.